• Barramundi: You will find many people growing barramundi during the spring and winter as they’re more prone to the warm weather. 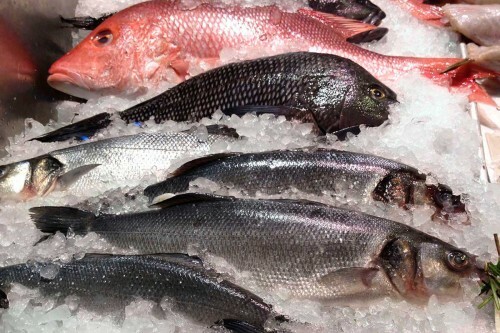 Using barramundi in your aquaponic system will give you a very clean fresh taste. They are a very popular choice and are really easy to harvest. • Catfish: You’ve probably made a practice of buying catfish from the grocery store or from restaurants but you haven’t had great catfish until you’ve grown your own organic catfish in your aquaponic system. There are several types of different catfish available but one of the most popular types used in aquaponics is the channel catfish. People like catfish because they grow faster than other species of fish and give you a great bang for your buck! • Carp: Carp is one of the most commonly eaten fish throughout the entire world. The problem with carp is that they’re a little difficult to get. It’s not recommended that you mix carp in the same fish tank as your other species of fish as they have a reputation of being noxious in some respects. But certain species of carp are great for aquaponics and you’ll definitely see a decent amount of setups that harvest them. • Jade Perch: Jade perch is notorious in Australia. For health purposes, the perch is absolutely amazing because it’s packed with omega 3 oils which are great for you. 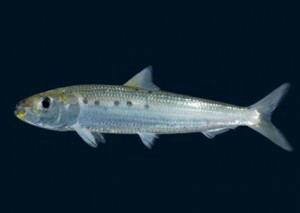 Some people who raise jade perch in their commercial aquaponics system actually try to make them less oily for people who would rather not have such an oily fish. They are omnivores and live in warm water. Jade perch are a great choice for any aquaponic system. 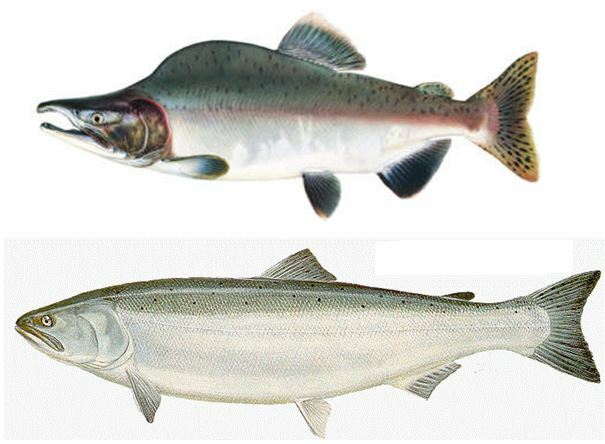 • Trout: These fish are great for people in cooler areas. They can grow really fast and be used for delicious food very well. 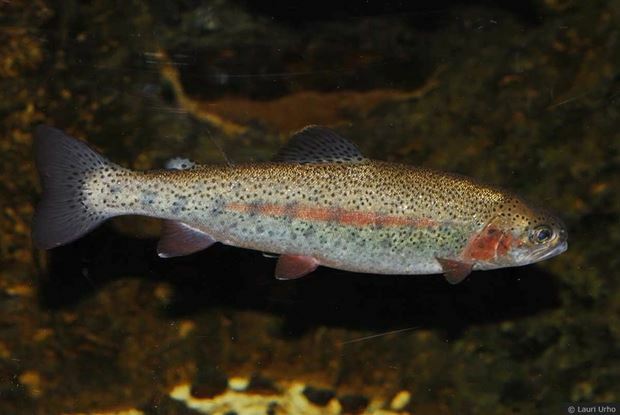 You will find trout in many aquaponic setups because they are perfect for this type of environment. • Goldfish: Goldfish are very popular amongst commercial aquaponic users; not for eating but because they can be sold to pet shops for a nice profit and if they breed you can easily turn them over quickly. It’s definitely nice to have some goldfish in your aquaponic setup. • Silver Perch: The silver perch is a very reliable type of fish that is easy to maintain which makes them great for people just getting into aquaponics. A great benefit of silver perch is that they can thrive in almost any temperature so they are seen as a very versatile fish. They don’t grow as quick as some other species however. It can take about a year to a year and a half for them to get full size. 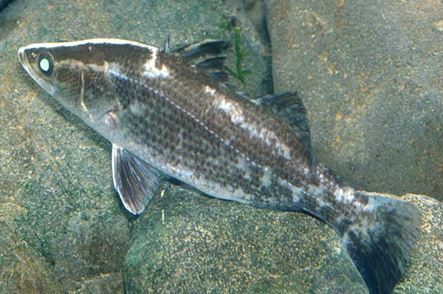 • Murray Cod: This is another popular Australian fish that can grow to be very large. 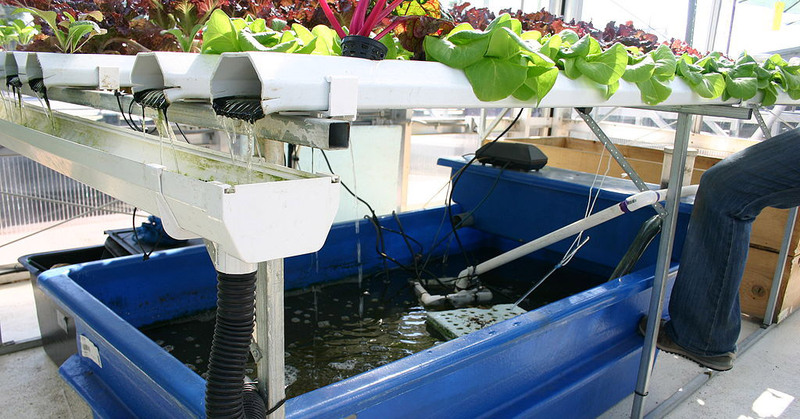 As far as utilizing them in aquaponics and fish tanks, they are a growing trend. They are very popular in aquaculture and fish farming and have found their way into many aquaponic systems recently. They grow very rapidly but you have to make sure you are feeding them regularly because they have a tendency to eat each other. So you have to be careful with this species. • Koi: Koi is a type of carp fish. You may know that they are extremely popular in Asia and many people make Koi ponds specifically for this fish. They are great for aquaponics so if you love Koi, you can definitely incorporate them in your setup. 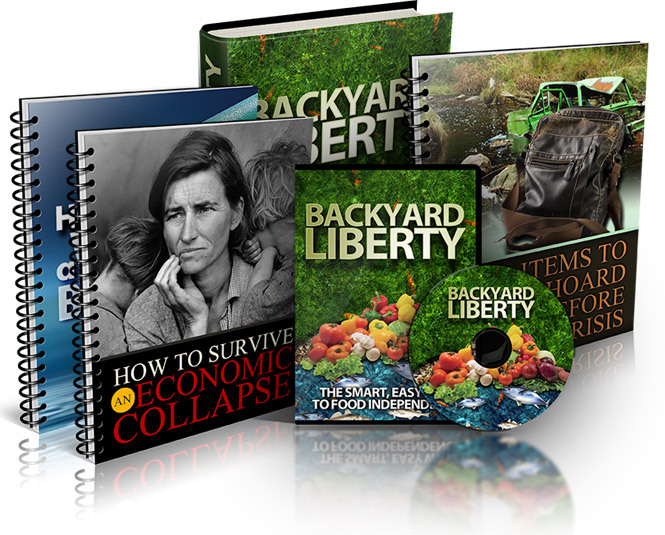 Now that you have some knowledge about the types of fish suited for aquaponics, try my Backyard Liberty Aquaponics.